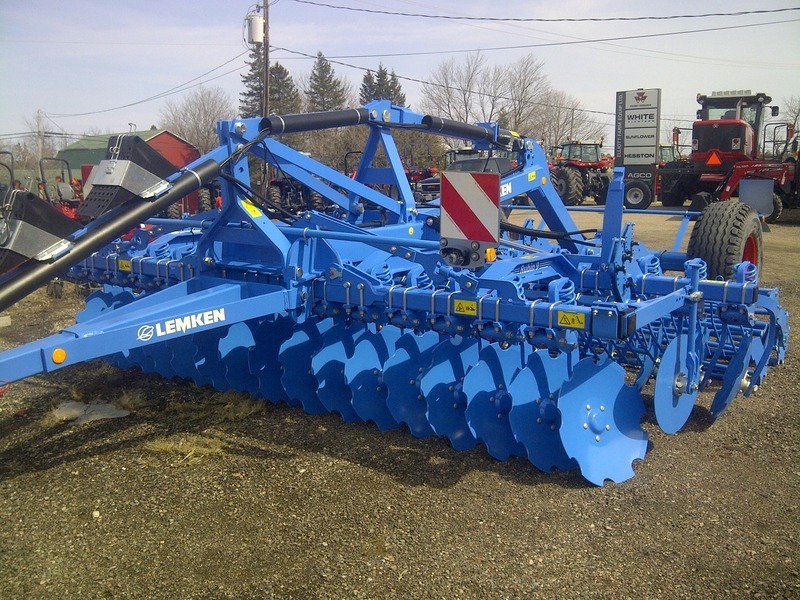 4.5 Meter wide, Lateral limiters, light kit, Hydraulic leveling tines, 400/400 tube roller basket and draw bar hitch. 4 Meter working width, double roller, semi mounted with under carriage, lateral limiters, light package. 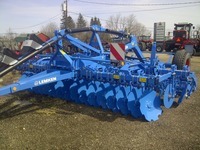 31Ft Harrow Finisher.3 Section, 14’ Transport width, HD Roller basket, Plated tips on tines and a 3 Year frame warranty! 24Ft Tandem disc, 8.75" Spacing, 24" 4 Gauge blades on C-Flex, Single point depth control, cast single hitch and Gang wrench. 9 Shank coulter chisel. Works up the hard pan. 11’3" working width. 15 Ft box drill, 7.5" Spacing, 24 Staggered Double Disc Openers with trash scrapers, Hydraulic row markers, transport hitch, grass seed box, 3"X13" Double ribbed press wheels. Conventional till to No till and everything in between!